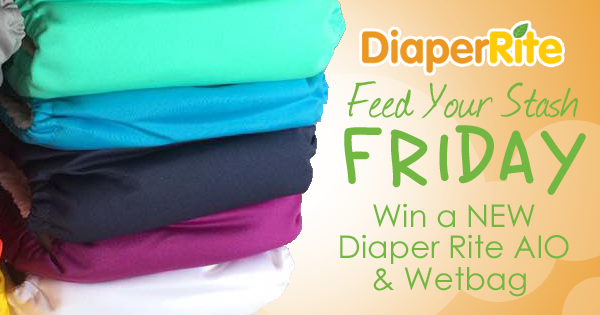 Feed Your Stash Friday Cloth Diaper Giveaway! Planetarium and Nautilus are both so cute! Can't wait to add these AIO to my stash, love the colors! I feel line I'm always entering give sways here and purchasing into giveaways on Nicki's and never winning. Way to go marketing teams. I'm falling for it. 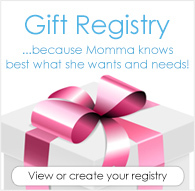 But, really I love cloth diapers and everyone has some really great products. Would love a chance to win an AIO diaper that would work for my newly turned 3 yr old and my 13 month old little boys for nighttime! We haven't tried AIO before! We'd love to have one in our stash.